Heleta's quality bits are made to meet the high standards of today's woodworker. 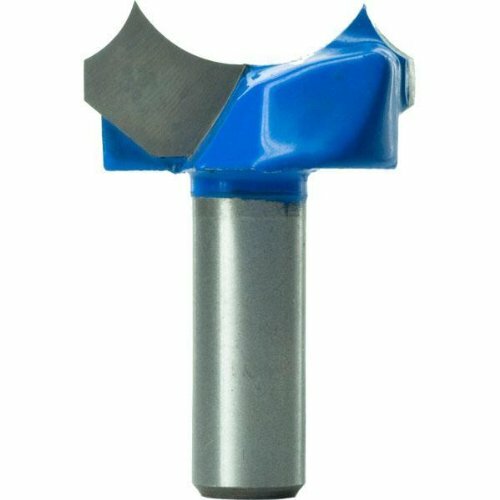 We utilize high strength carbide tips to ensure a sharp and long lasting cut. Our high tech machinery enables us to create router bits with excellent stability, centricity, precision and symmetry. Grinding is accomplished with sophisticated CNC machines in a single clamping, producing a high quality tool. These bits are very competitively priced while offering a safe, long lasting tool.